Gardaí in Portlaoise have asked for the public’s help in tracing a man who went missing after the Electric Picnic music festival at the weekend. 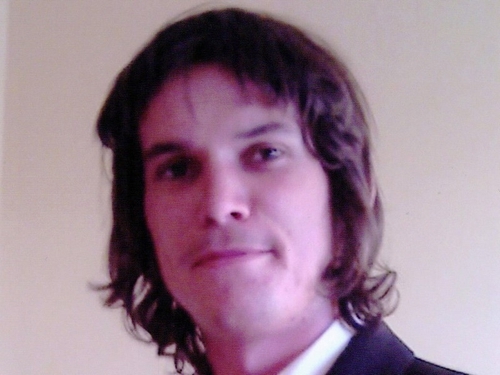 Niall Cummins from Tramore, Co Waterford was last seen at 4.30pm on Monday 7 September at a festival campsite in Stradbally, Co Laois. Mr Cummins is described as being 19 years old and 5'8" in height, of slight build, with shoulder length hair and blue eyes. In particular Gardaí are asking anyone who may have given a person answering Niall’s description a lift from the site. Anyone with information is asked to contact Portlaoise Garda Station on 057-8674100, the Garda Confidential Telephone Line 1800 666 111 or any other garda station.